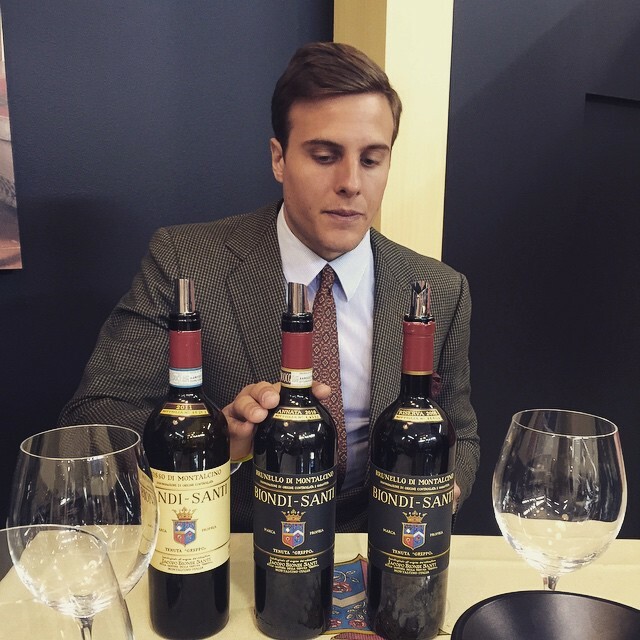 Who said Rosso is not serious? 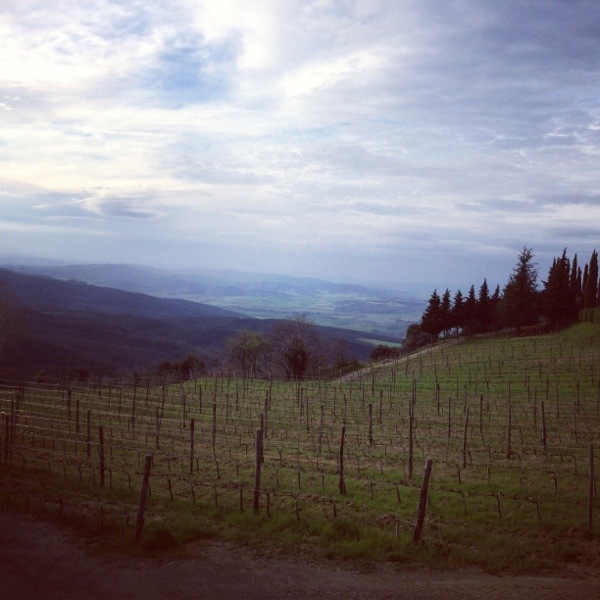 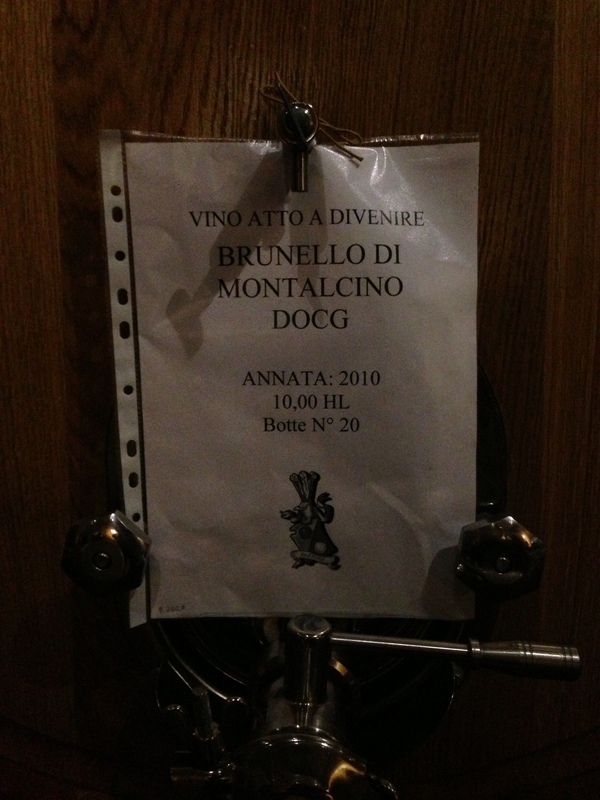 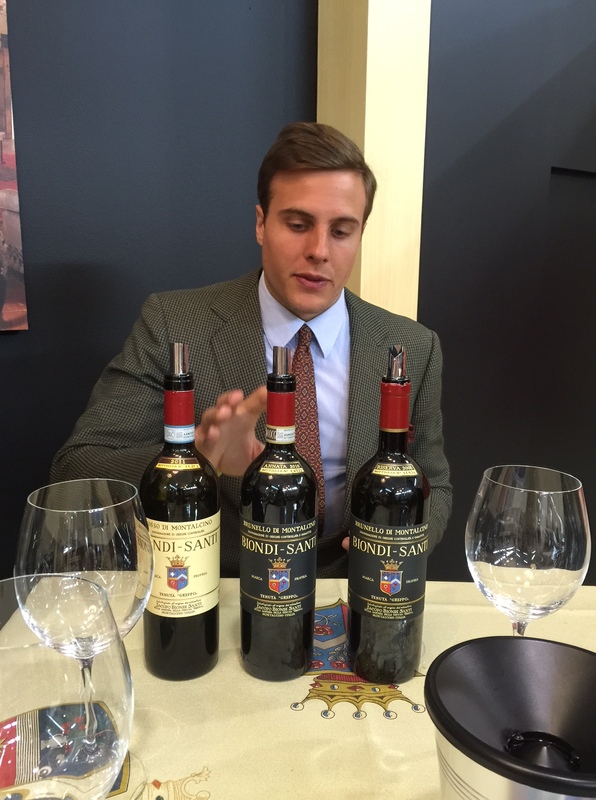 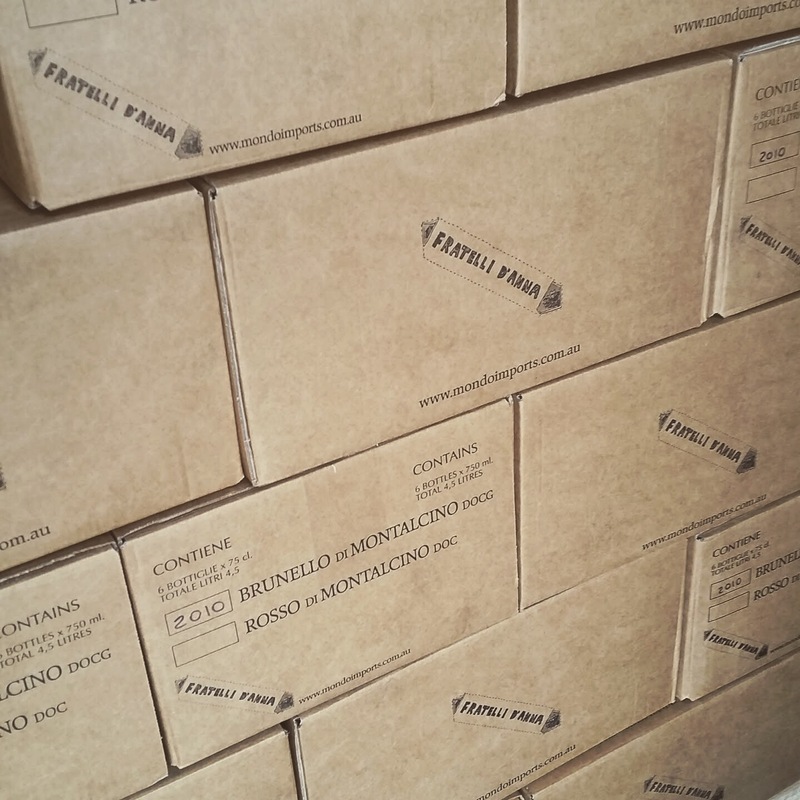 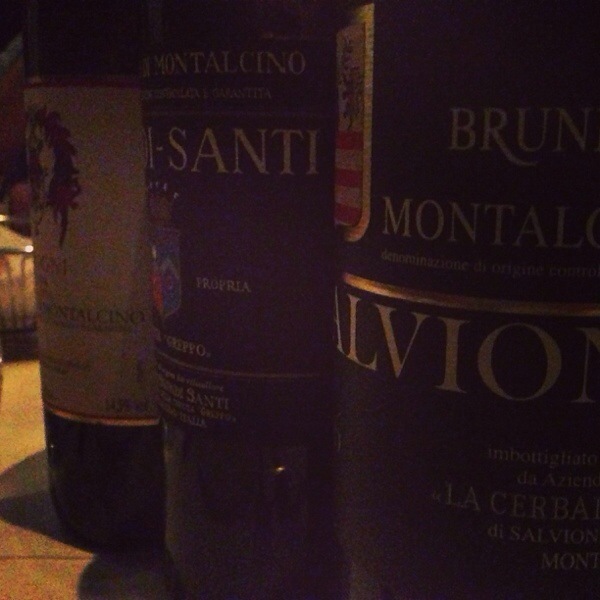 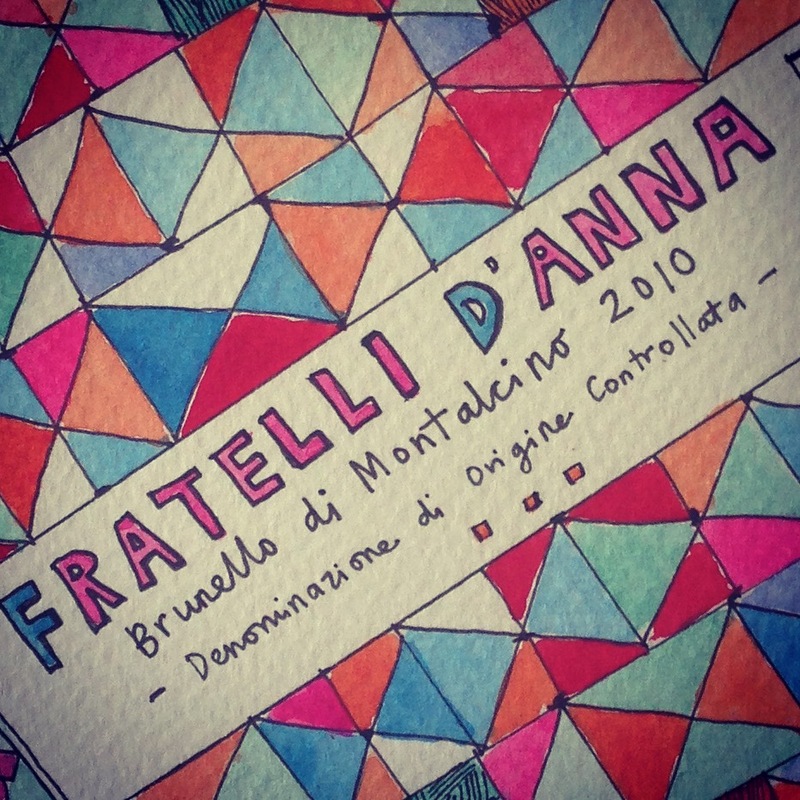 A trip to Montalcino earlier this year really got me excited again for Brunello and Rosso di Montalcino; and it was the wines of Biondi Santi, Fuligni, Soldera and Il Palazzone that I really fell in love with. 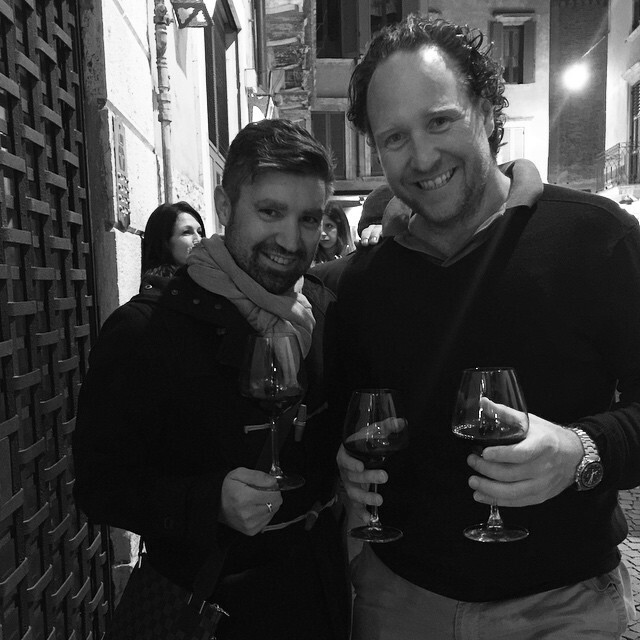 After the trip we made the decision to add Il Palazzone to the @mondoimports portfolio and over the last six months I have been drinking Brunello and Rosso from these producers. 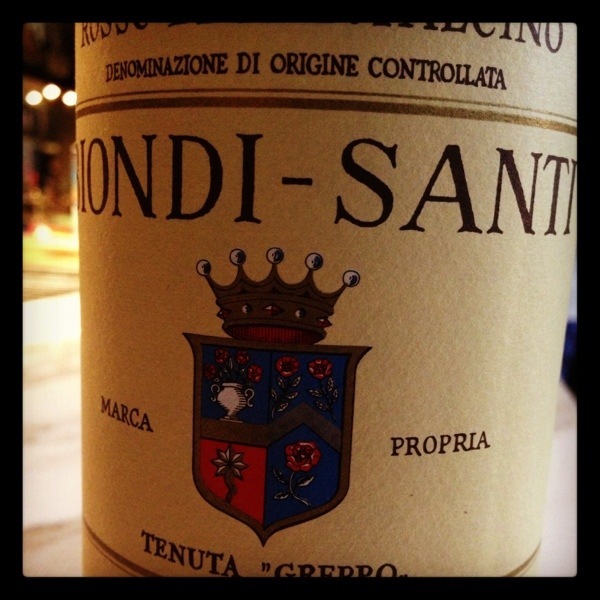 Last night we drank a bottle of Biondi Santi Rosso di Montalcino 2008 and boy was it good: complex, savoury and many layers of fruit perfectly matched with fine tannins. 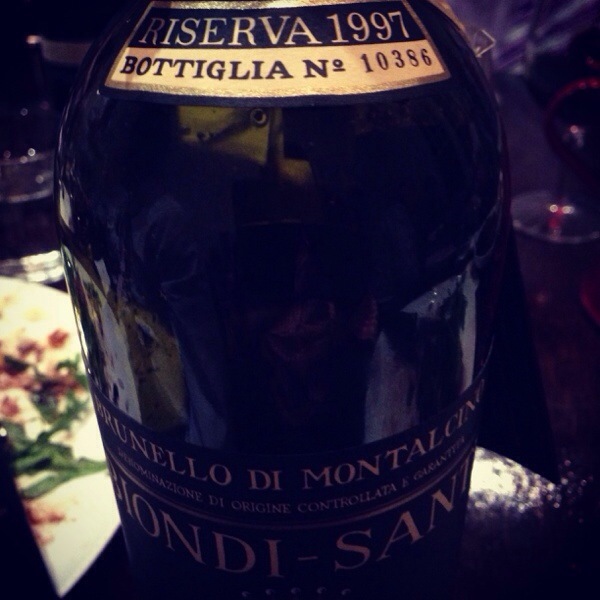 This wine will age for many years. 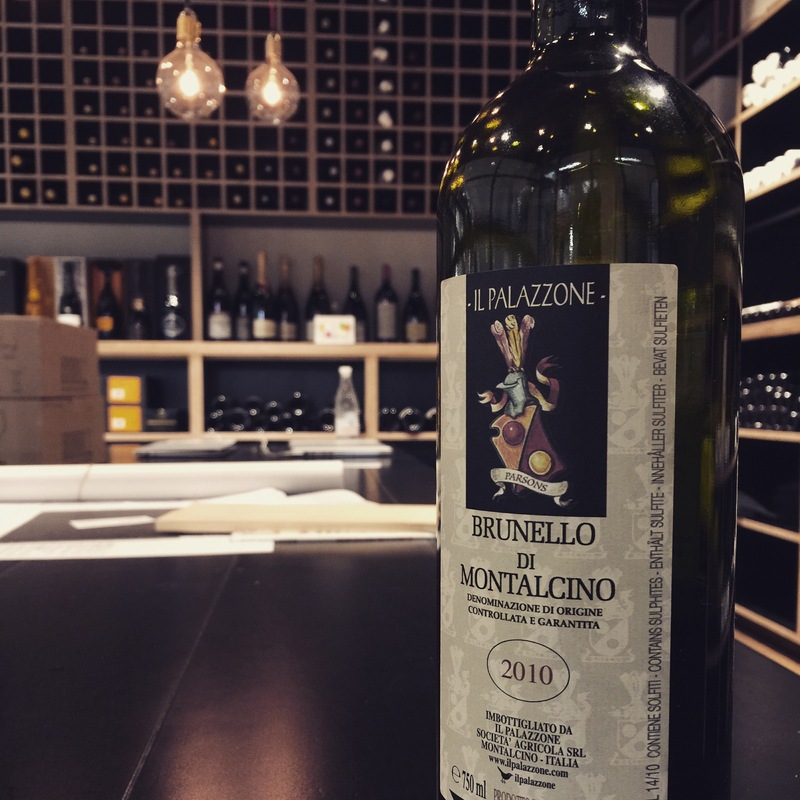 Next month I will be hosting a dinner at Scopri looking at fifteen different 2004 Brunello di Montalcino producers and it should be a blast with the best of the best represented.